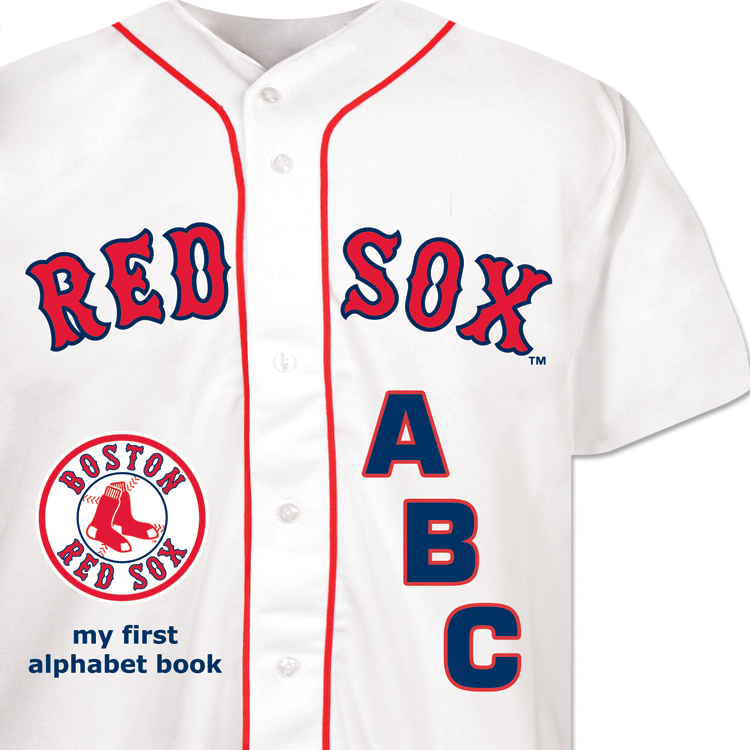 The Michaelson Entertainment Baseball Pacifier is a great baby pacifier for that little baseball fan in the making! 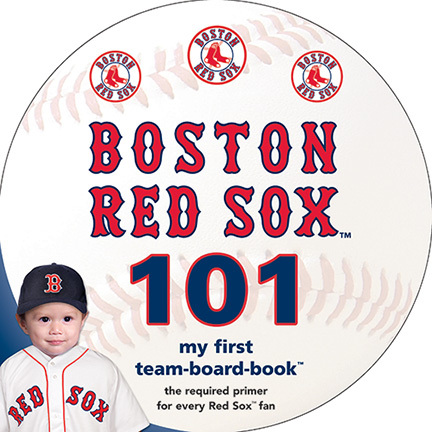 The Michaelson Entertainment Baseball Pacifier makes a great gift add-on with one of our popular Michaelson Entertainment baby sports books. 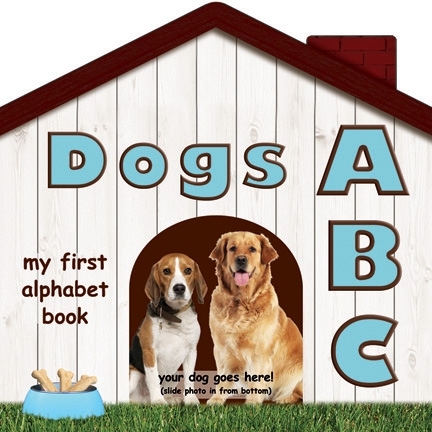 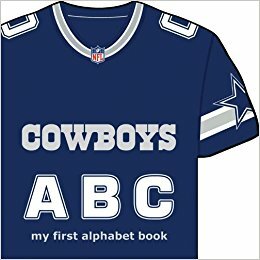 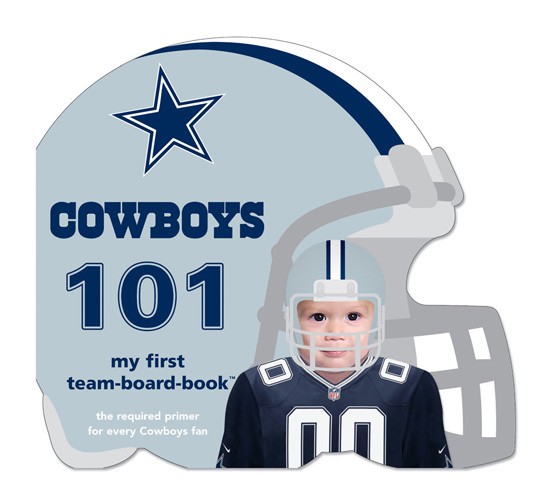 The Michaelson Entertainment Dallas Cowboys ABC Book makes a great gift for that next baby shower! 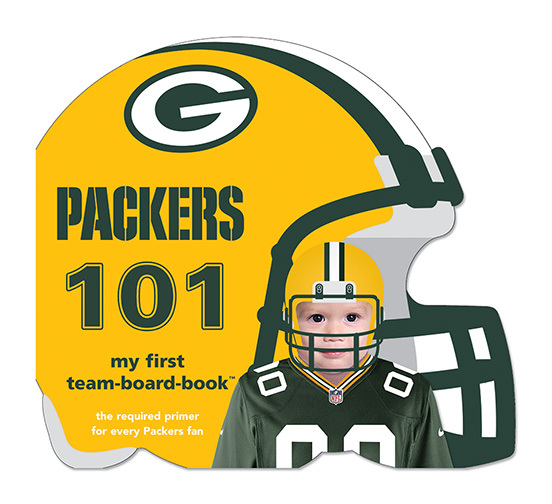 The Michaelson Entertainment Goodnight, Packers Book makes a great gift for that next baby shower! 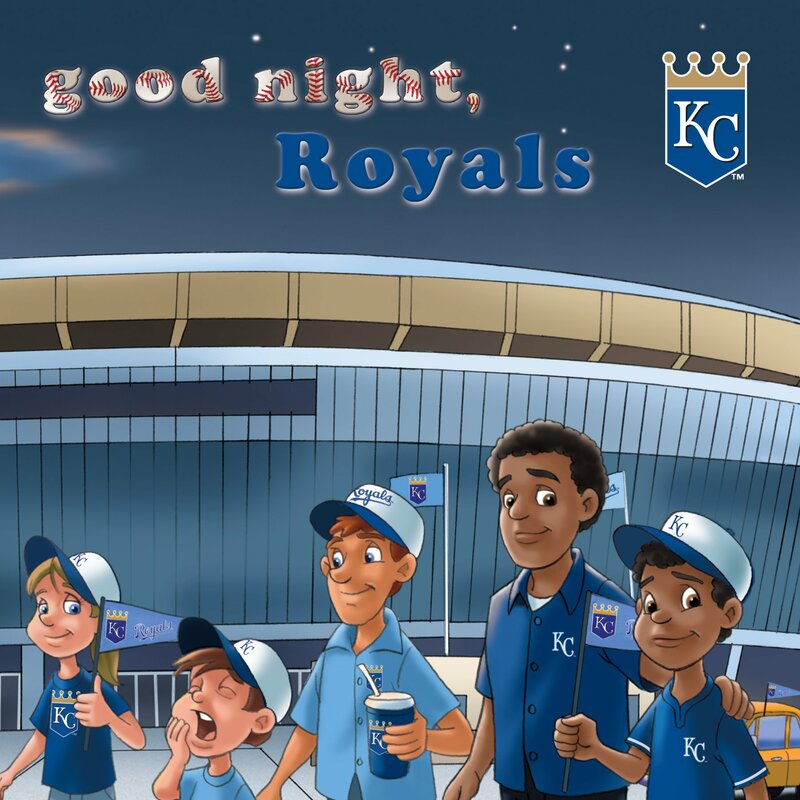 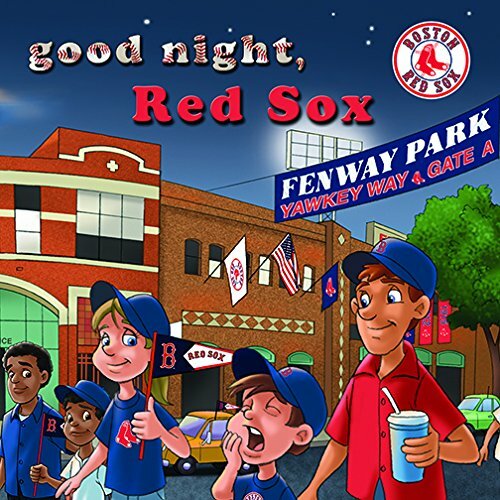 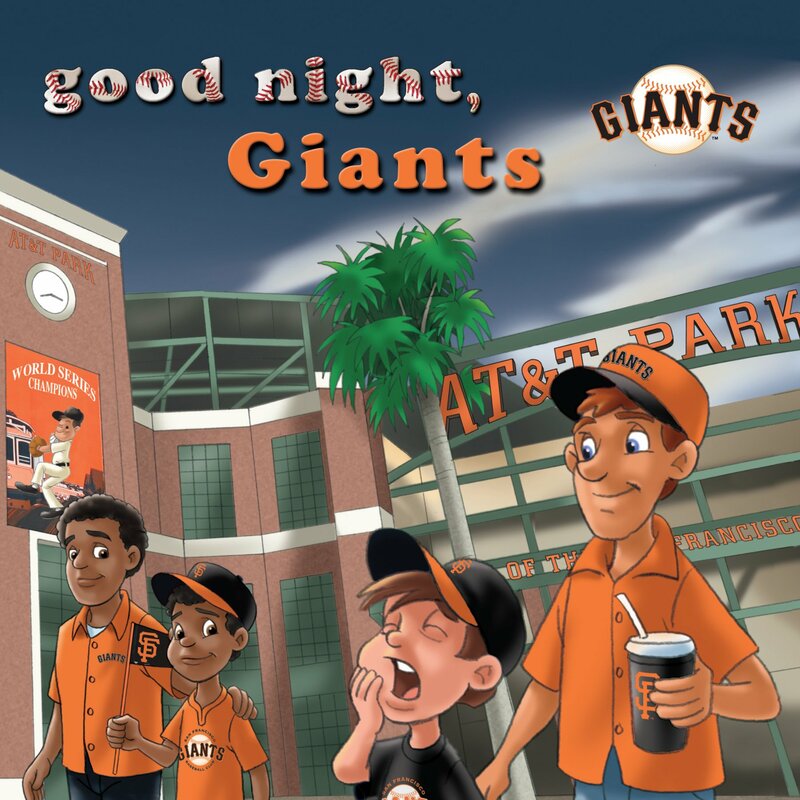 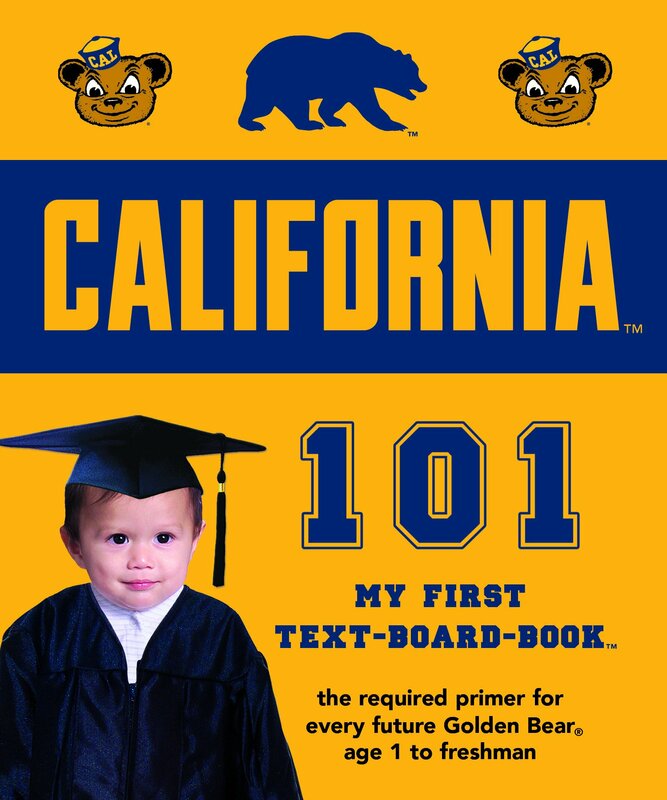 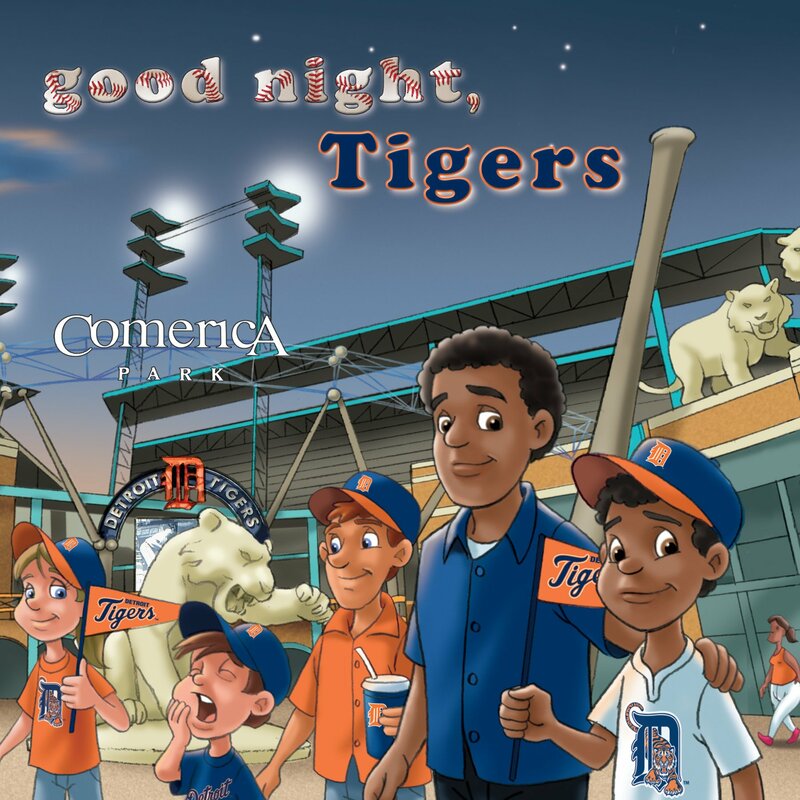 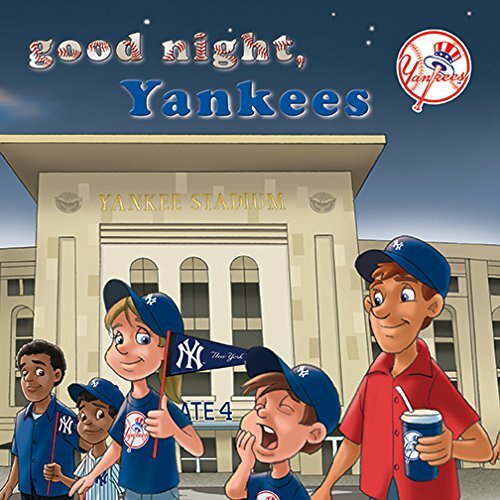 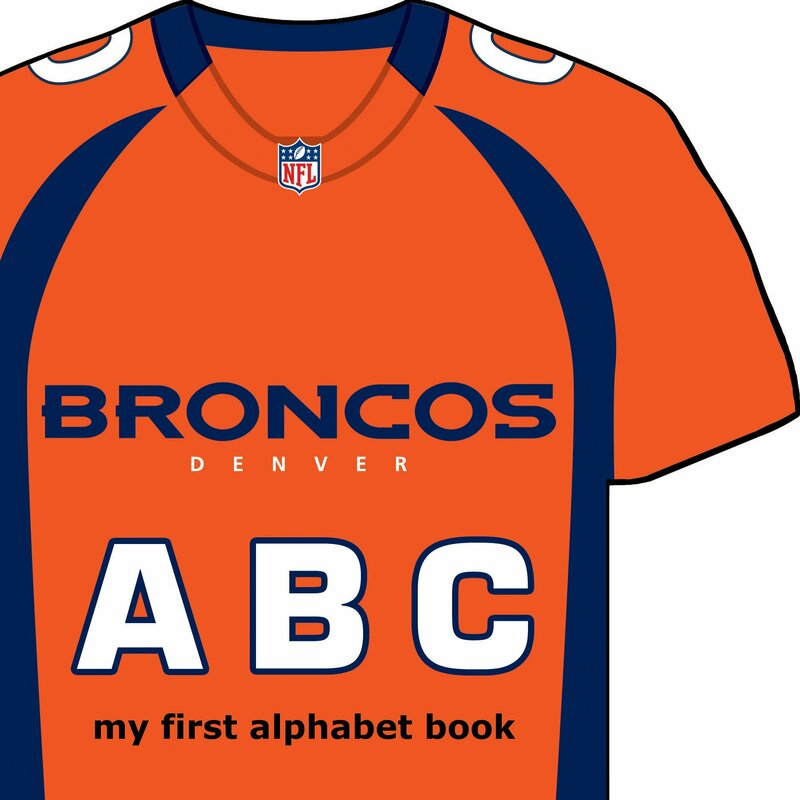 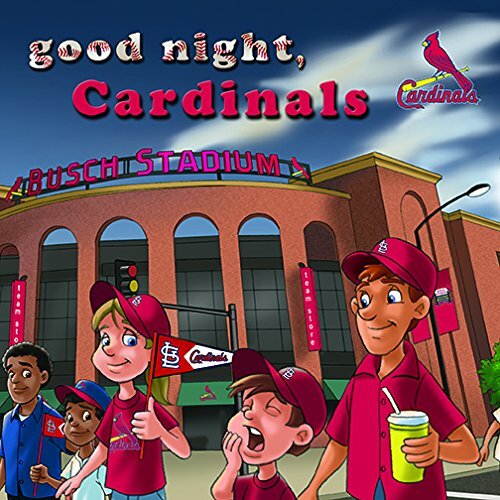 The Michaelson Entertainment Goodnight, Patriots Book makes a great gift for that next baby shower! 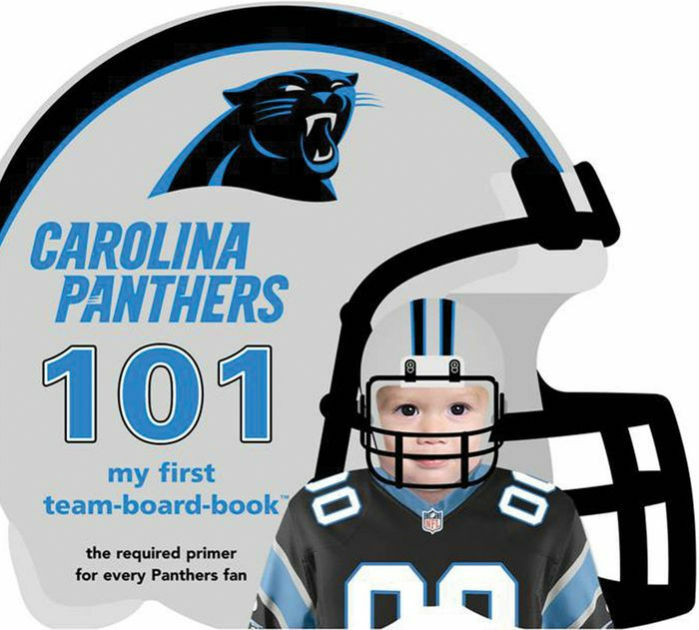 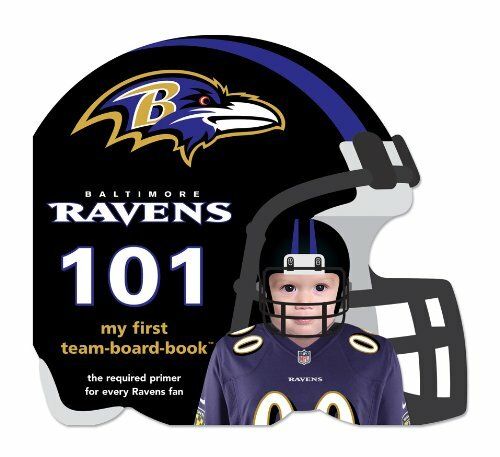 The Michaelson Entertainment Goodnight, Steelers Book makes a great gift for that next baby shower! 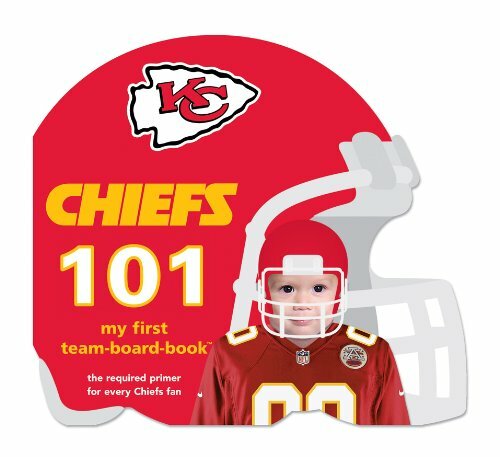 The Michaelson Entertainment Kansas City Chiefs 101 Book is a great gift idea for your child.